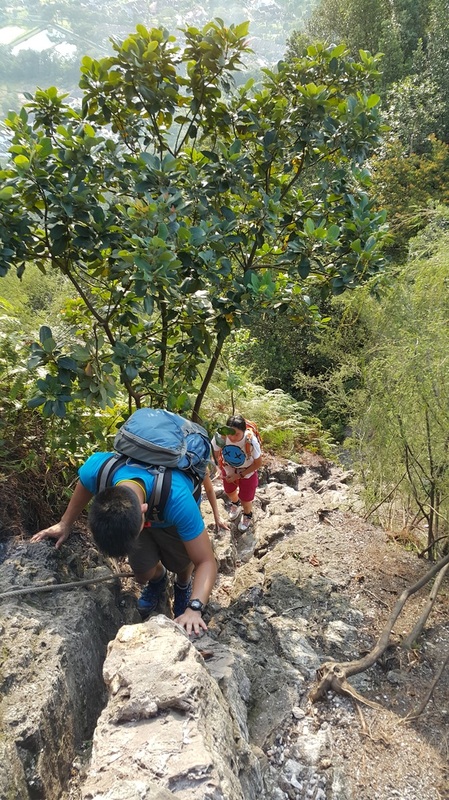 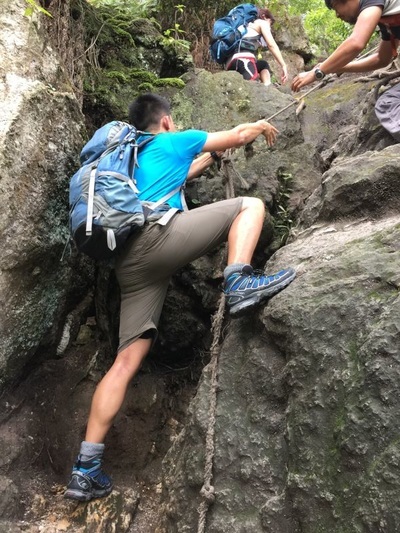 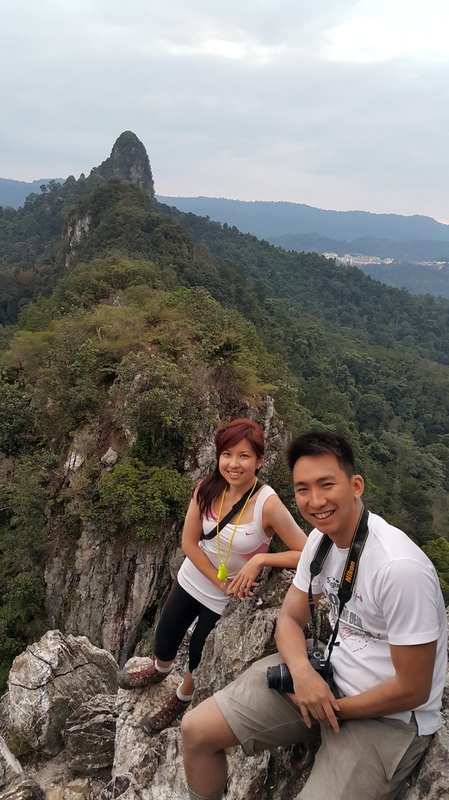 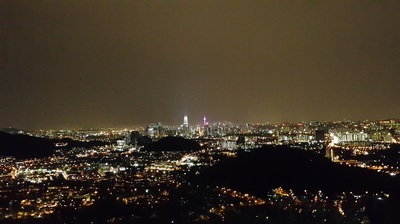 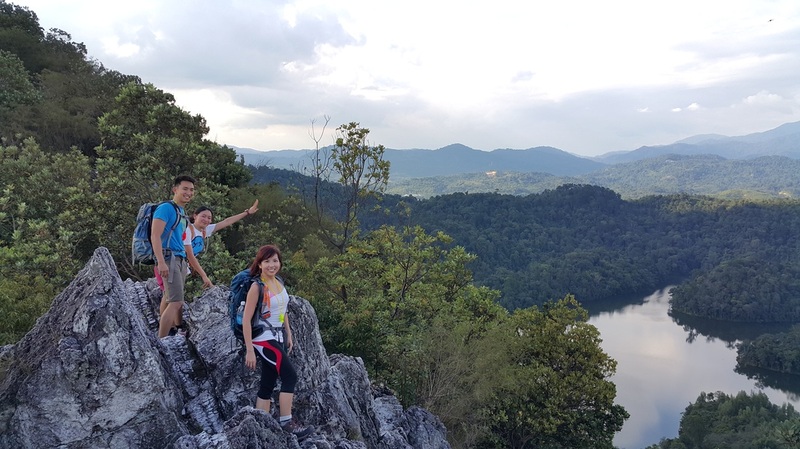 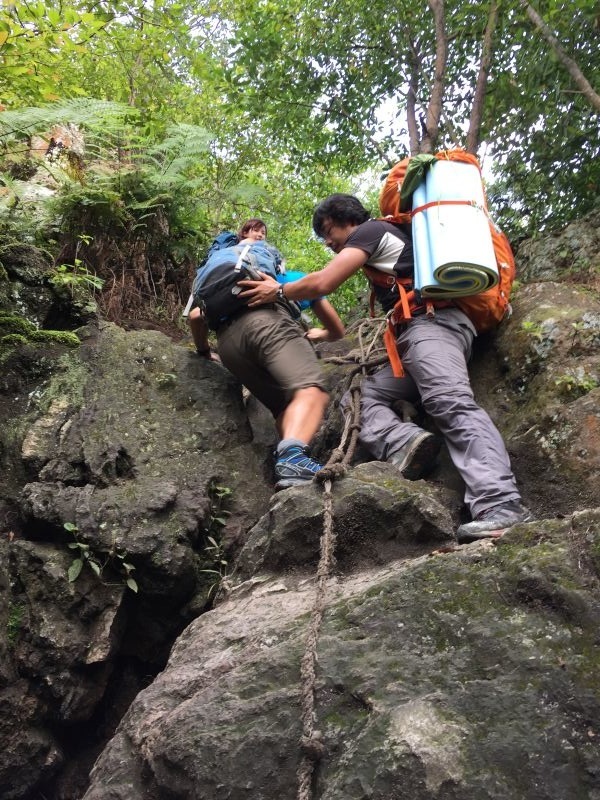 Hike South East Asia's longest "Dragon back bone" quartz ridge and experience the unique blend of quiet nature and the tall building skyline of Kuala Lumpur city side by side. 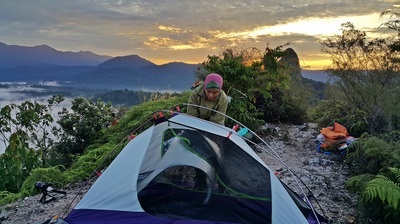 The breathtaking scenery of its sunrise and sunset will leave you breathless. 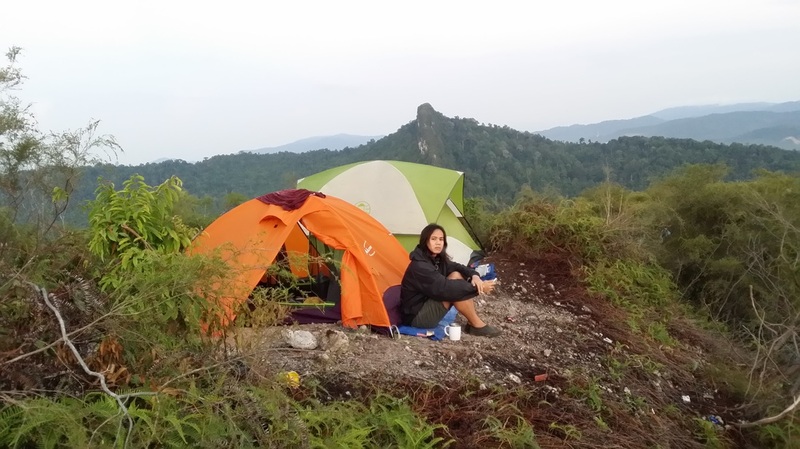 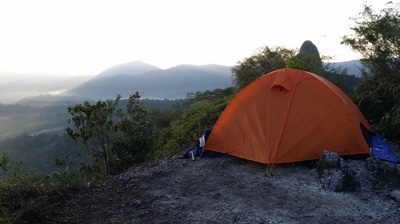 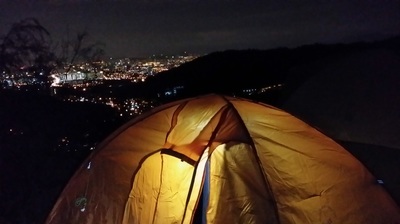 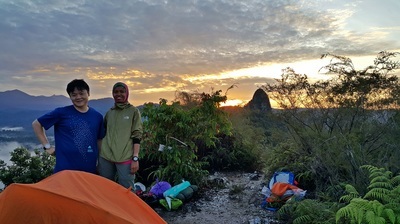 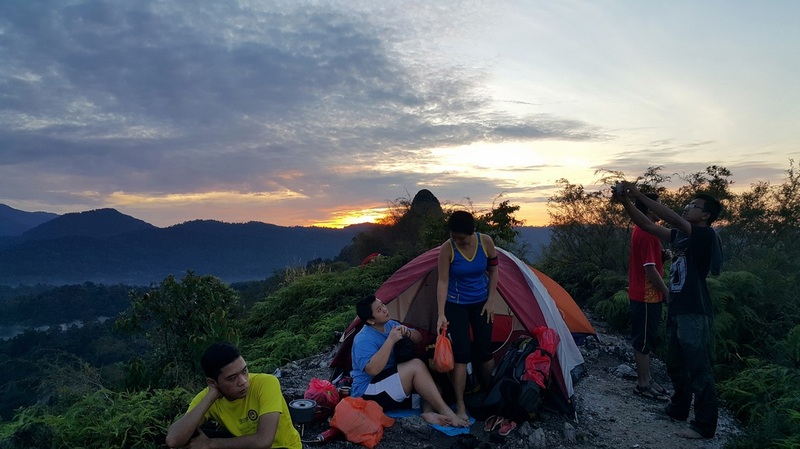 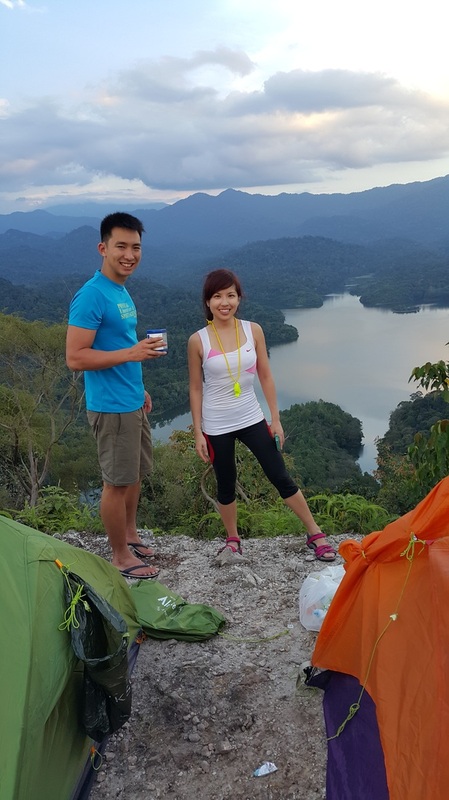 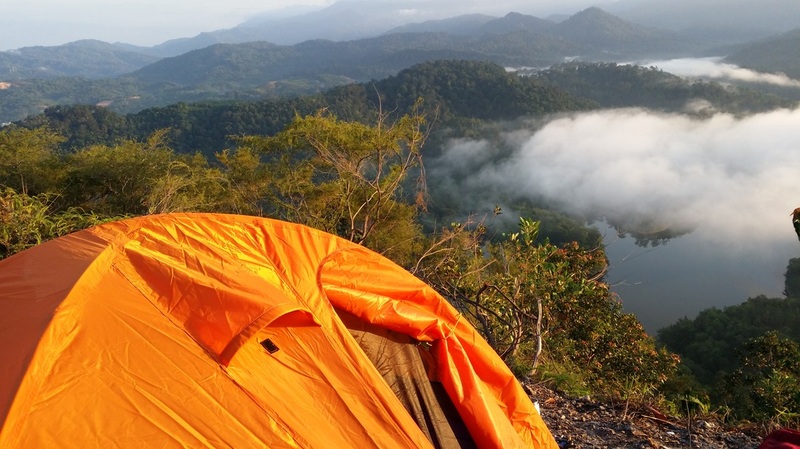 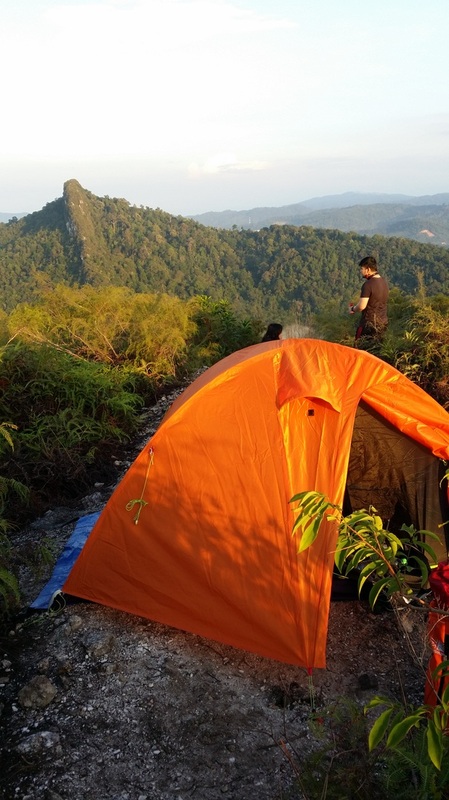 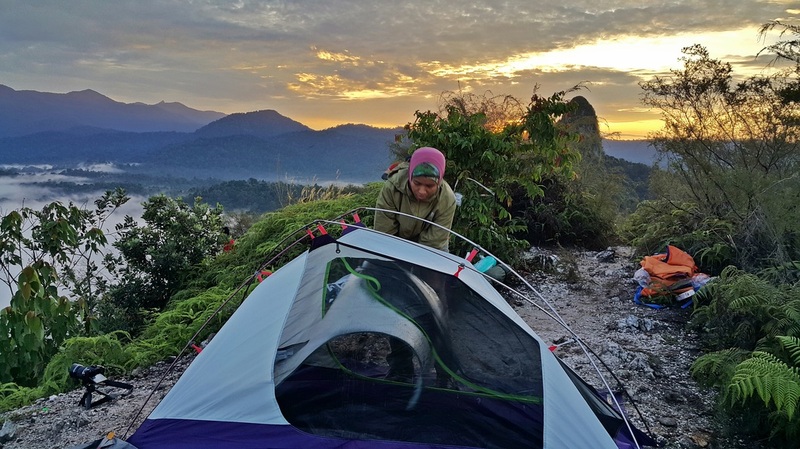 Suitable for anyone who is open to adventures and is looking for a short retreat from the hustle and bustle city of Kuala Lumpur without getting out of the city. contact us for pricing and booking!